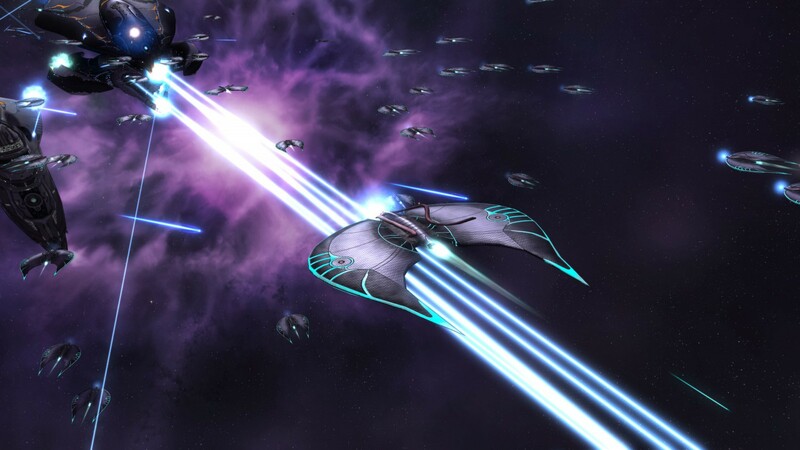 Sins of a Solar Empire: Rebellion is a standalone expansion to Sins of a Solar Empire that was released in 2012. 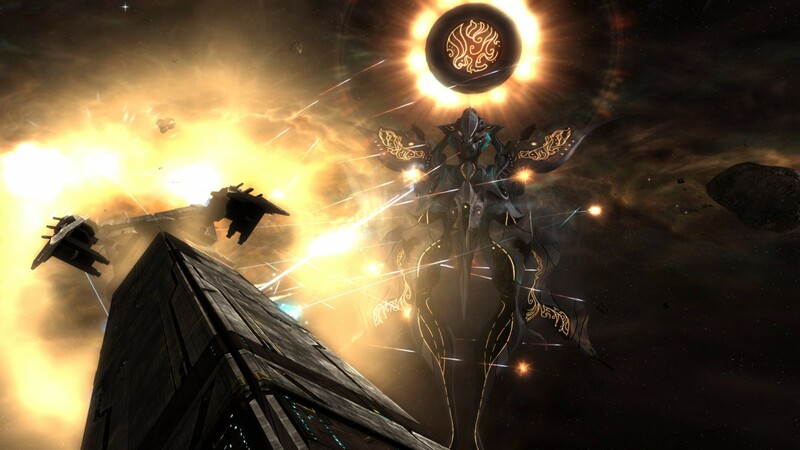 The original Sins of a Solar Empire was released to good reviews because it differed from the normal small mapped fast paced RTS style in favor of large star systems and slow methodical combat and Rebellion stays with this style of game play. Rebellion is a solid RTS that offers some deep and complex combat that will keep any diehard RTS fan happy, however, the game does have a couple of big problems for me as a new player to the franchise. The first and maybe the biggest is the lack of single player story. Rebellion has a single player mode but it is just multiplayer with AI bots instead of real people. The other problem for me was the tutorial system, it just seemed a bit outdated and didn’t do a great job of teaching me the ins and outs of the game easily, which led to making it harder to want to go jump into my first game and build a galactic empire that would span the galaxy. After bashing my head against the game for a few games I found this rich amazingly rewarding game that I’m glad to have experienced hidden under those first few layers of a learning curve that was basically like running at a wall until you knocked it over slightly to be able to struggle to the top and see the beauty that was behind it. Sins of a Solar Empire: Rebellion is extremely well-balanced and there is an element of discovery as you go through the galaxy colonizing planets or concerning them. As I got more and more sucked into the game I started wanting to try different play styles to see what could be done and I have to say some of the options are a lot of fun. In one play through I amassed a massive fleet and went through the galaxy conquering planet after planet until all of a sudden my opponent managed to destroy my fleet and started retaking worlds and eventually came for my home world where I made one last stand, only to be destroyed in glorious space battle goodness. The UI is beautifully simplistic and just made perfect sense as I kept playing and got more and more familiar with the game, the UI never got in the way of the game which is found to be a breath of fresh air given how bogged down you can get in other RTS games because of a bad UI. The scale of the maps make the battles seem like epic struggles for territories and resources which in the heat of the moment they are. The visuals are also really well done given this game is a couple of years old at this point, zooming all the way in and watching the ships in a firefight is still one of my favorite things to do in the game but I was playing this on a fairly beefy machine and given the scale of the game it may not be as nice on a lower end or even mid-range system. If you are looking for a deep, rich sci-fi RTS experience then I think this is a game you should consider picking up. Even though the game has no single player story to speak of and the tutorial system isn’t that great, once you’ve climbed the learning curve Sins of a Solar Empire: Rebellion gives you hours and hours of fun and hard-fought epic space battles.